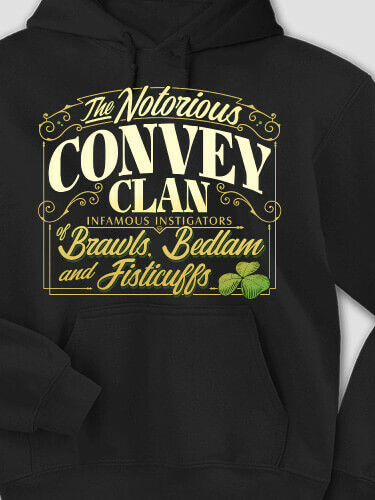 Be infamously known with our Notorious Clan design. 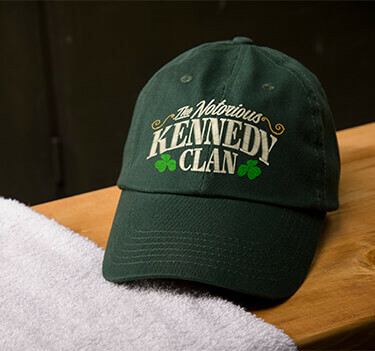 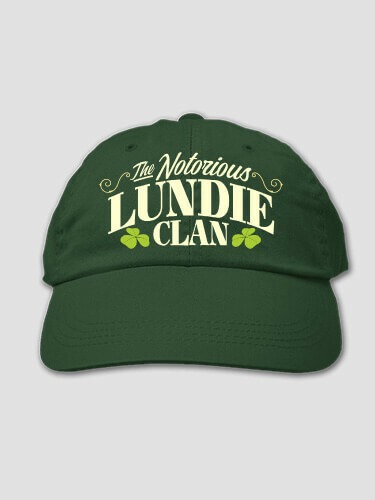 Gather your Irish gang for a night of uproar wearing our personalized t-shirts, sweatshirts, and hats. 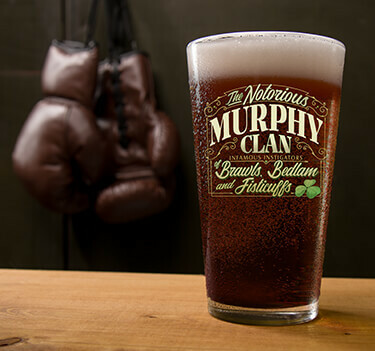 Your shady personality will be well known when using our custom pint glasses, coffee mugs, or wine glasses. 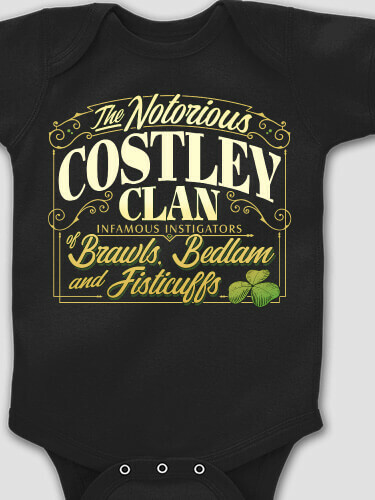 Everyone will get a good laugh with this popular design.